Best iOS App Installer AppCake. 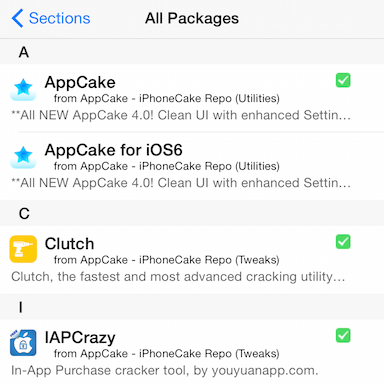 AppCake is the most advanced iOS Cracked Apps Installer. It can install cracked iOS apps; install DEB files; download magnet & .torrent files. 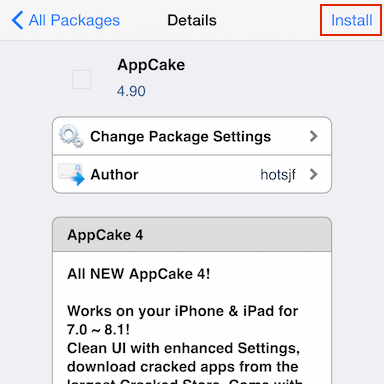 The following are three best features of all AppCake functions, install to find out more! We are the oldest and most stable iOS Cracked App Store. We have the biggest App Database, you can find almost anything you want. 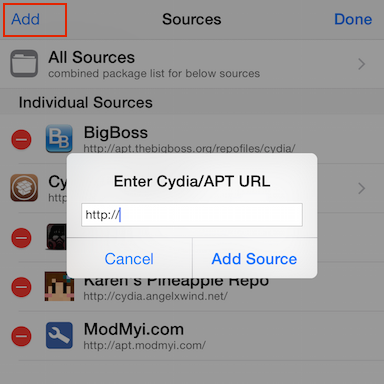 Want AppCake on Non-Jailbreak device, or you wanna OTA direct install on Jailbreak device? our Premium service iPASTORE is for you! AppCake offers you Torrent download option for large apps. You can download custom magnet & .torrent files with AppCake as well. There are more amazing features to discover! 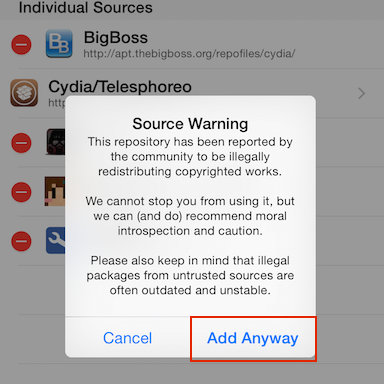 Go to Sources tab in Cydia, tap Edit and then Add. Tap on the "Add Anyway", to ignore the warning about piracy. 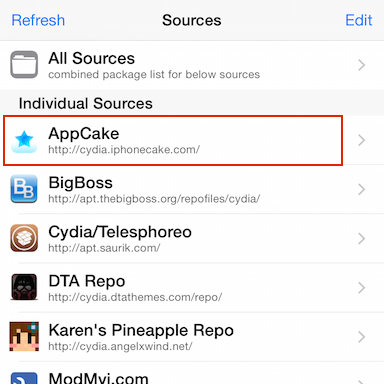 You should see a new source added, called: AppCake. Choose the right AppCake for you, then tap 'Install', it will ask for respring.